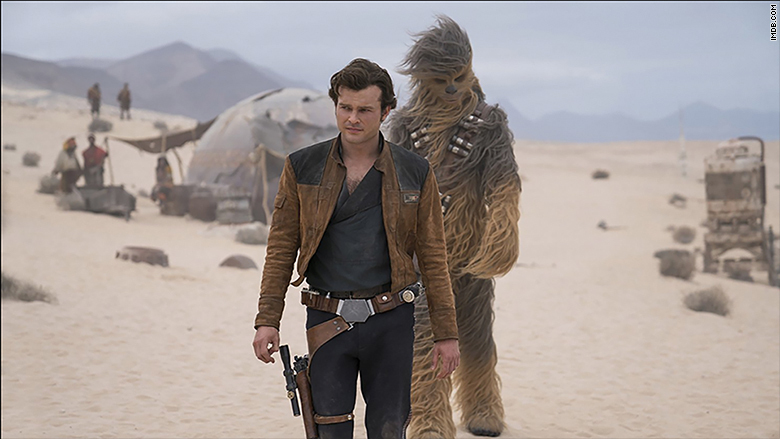 Disney and Lucasfilm's "Solo: A Star Wars Story," a prequel film about the origins of Han Solo, made an estimated $101 million domestically for its four-day weekend opening which includes the Monday holiday, according to Disney. That makes "Solo" the smallest opening for a "Star Wars" film since 2002. "Anytime the numbers come in lower than projections, there is a feeling of disappointment and the 'Star Wars" brand for better or worse is always subject to lofty box office expectations," said Paul Dergarabedian, senior media analyst at comScore (SCOR). 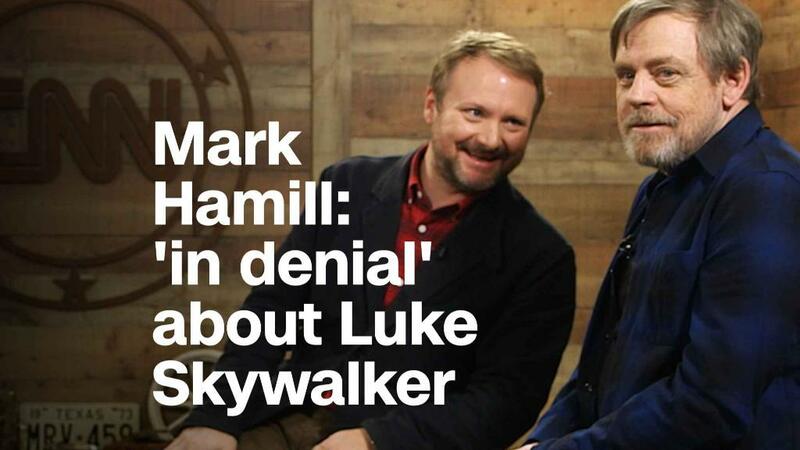 "That sometimes even puts a film that opens with around $100 million under scrutiny." "Solo: A Star Wars Story" box office had trouble this weekend.